This film was produced to make the life of science more appealing to school children in America. It was intended to tell the story of purpose and even drama that scientists experienced in the world of experimental physics. 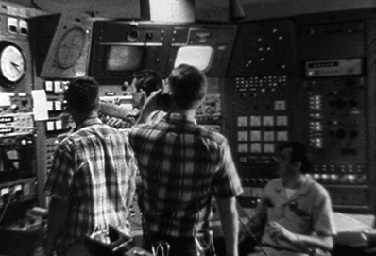 The film recounts the long and complicated life cycle of a high energy physics experiment.